BMW's answer to evaporating demand for luxury coupes like its 6 Series looks simple: bigger, more styling, more space, more luxury, and a higher number in the name. 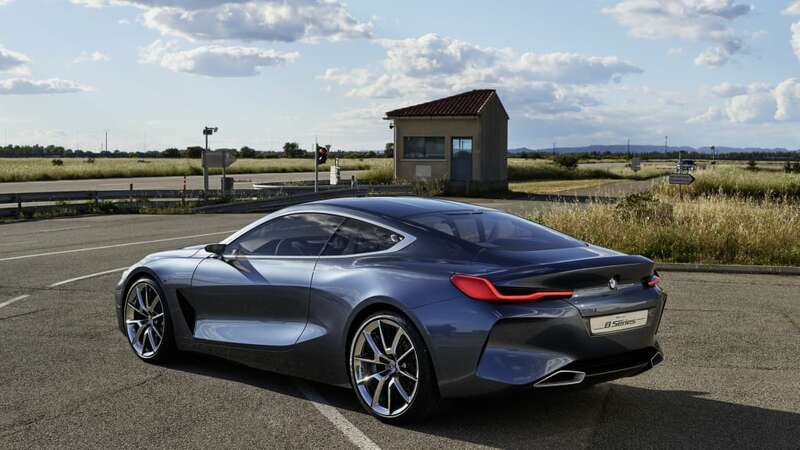 Due to arrive as a production car next year, the Concept 8 Series is an example of BMW's new push toward a richer model mix and higher profit margins, while putting less focus on volume at the bottom end of its range. This is the car that formed the basis of the sketch BMW teased recently. It debuted at the Villa d'Este Concorso d'Eleganza, though it was actually unveiled at the neighboring Villa d'Erba. 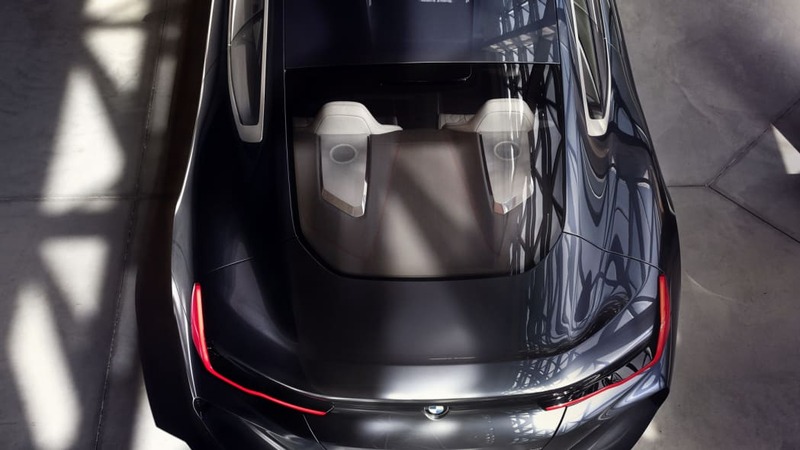 Officially dubbed a concept car, the swoopy body panels will be faithfully reproduced in production, senior vice president of BMW Group design Adrian van Hooydonk, says. 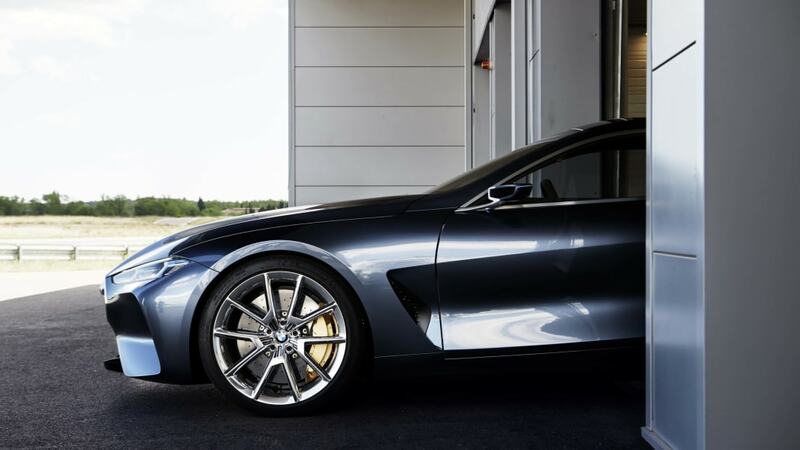 "The BMW Concept 8 Series is our take on a full-blooded, high-end driving machine," he says. 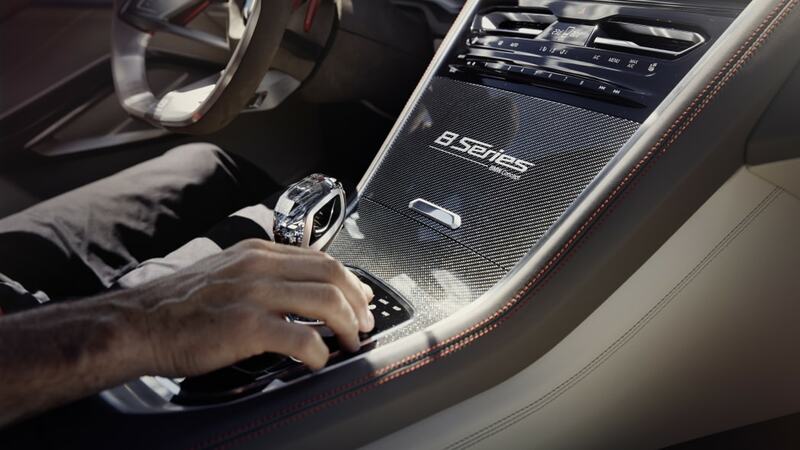 "It is a luxurious sports car, which embodies both unadulterated dynamics and modern luxury like arguably no other. For me, it's a slice of pure automotive fascination." 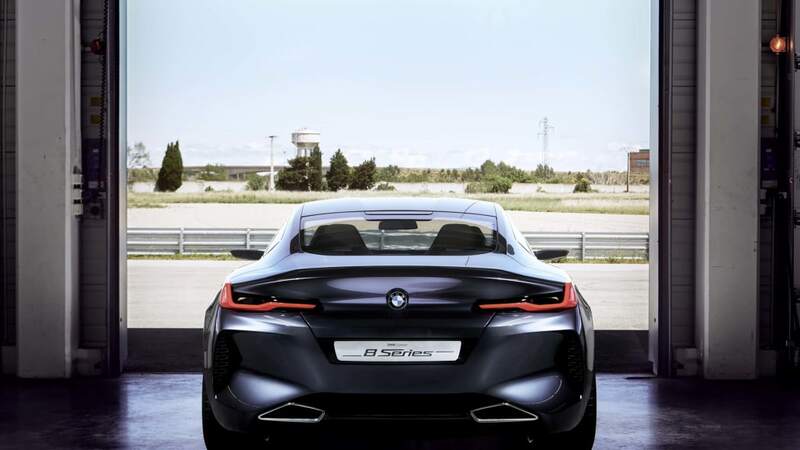 Van Hooydonk, who was personally responsible for the design of the second-generation 6 Series coupe that debuted in 2003, suggested the 8 Series' new design language and sharper lines will appear on future BMW models. "It also showcases a new approach to the use of forms which is reflected particularly prominently in the car's surfacing," he says. "A handful of crisp lines mark out clear surfaces, and the car's volumes are powerfully sculpted. Together, these elements make a forceful statement and create a model brimming with character. In short, this is a driver's car." 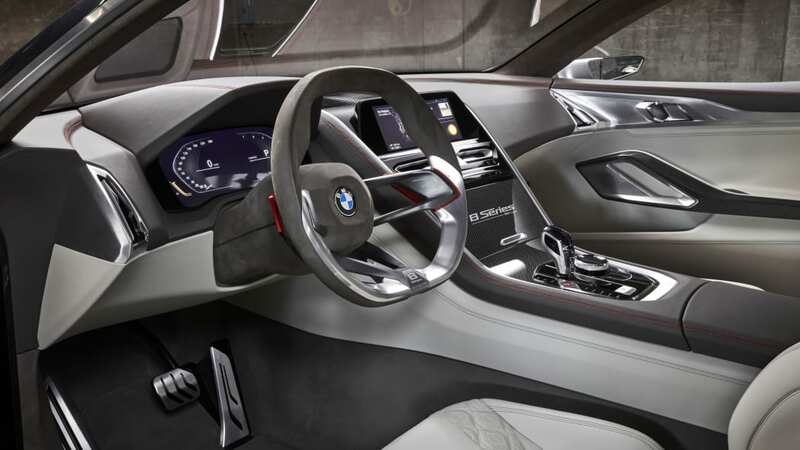 While it has yet to release any detailed specifications or powertrain information, it will be larger in every dimension than the 192.7-inch F13 6 Series coupe and will deliver greater rear passenger space by adding length to the outgoing 6 Series' 112.40-inch wheelbase. Based on the architecture of the current 7 Series flagship, the production version of the Concept 8 Series is planned to pitch its price tag somewhere between the 760i and the entry-level Rolls-Royce, the Wraith. 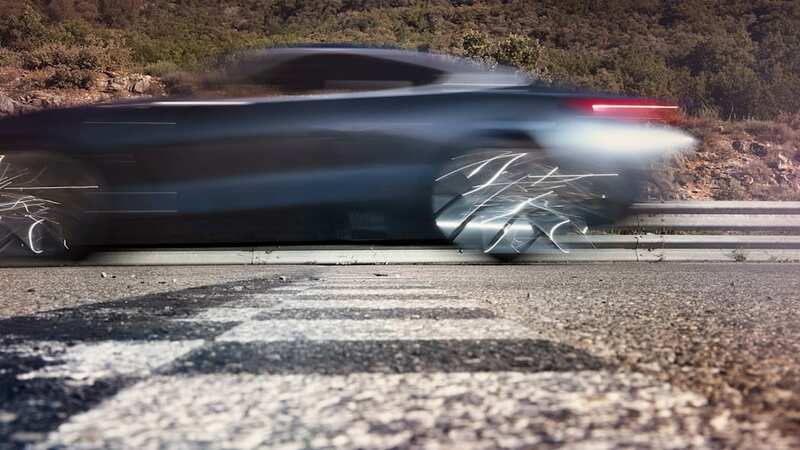 Sources suggest the concept car runs twin-turbo 6.6-liter V12 power, which is planned to be the nameplate's flagship powerplant in production. The M division will build a faster M8 model, powered by the M5's biturbo V8. 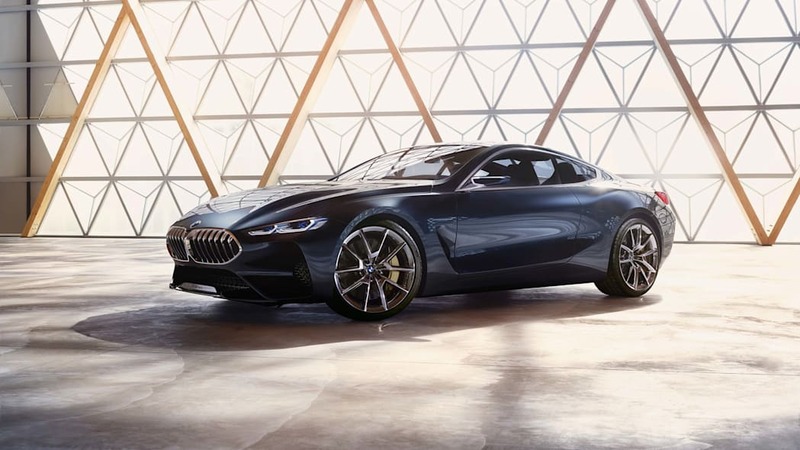 "The forthcoming BMW 8 Series coupe will demonstrate that razor-sharp dynamics and modern luxury can go hand-in-hand," BMW chairman Harald Krüger says. 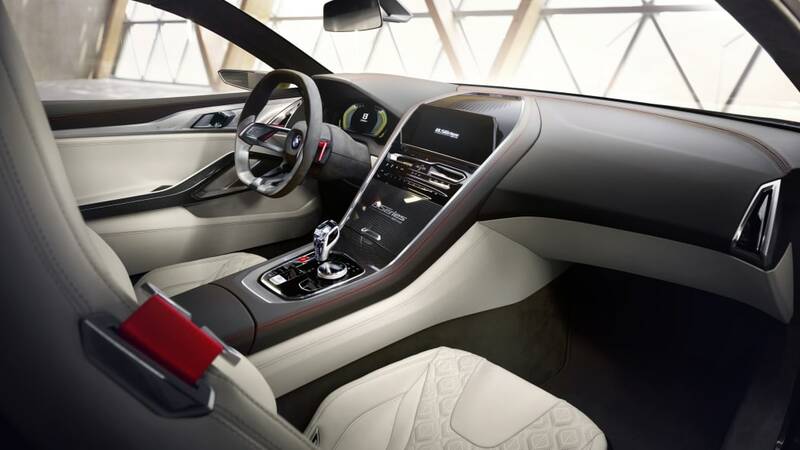 "This will be the next model in the expansion of our luxury-car offering and will raise the benchmark for coupes in the segment. In the process, we will strengthen our claim to leadership in the luxury class." 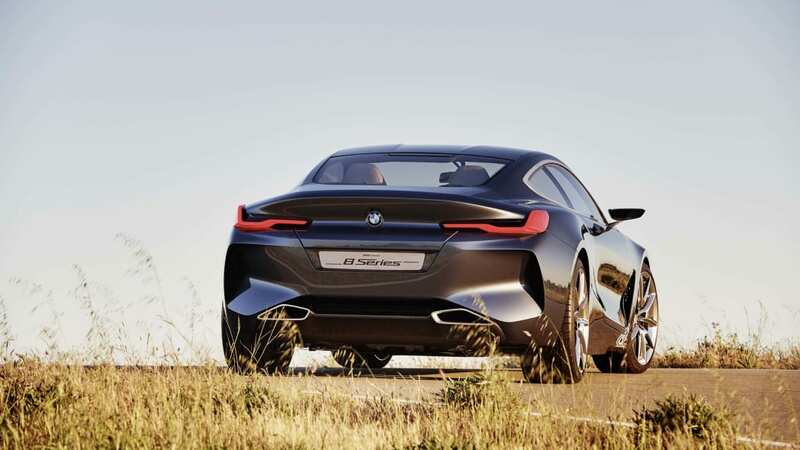 The big coupe has a long nose and a short tail, typical signatures of large two-door BMWs. The bulbous arch that allows the hood to clear the engine and meet pedestrian-impact legislation seems a little ungainly, but only from a front-three quarter angle. In profile, the concept is dominated by its clean proportions, with an ultra-low hood line, a higher trunk line, 21-inch alloy wheels, bulging rear arches and huge scalloped cuts trailing from the front wheel arches down the length of the doors. 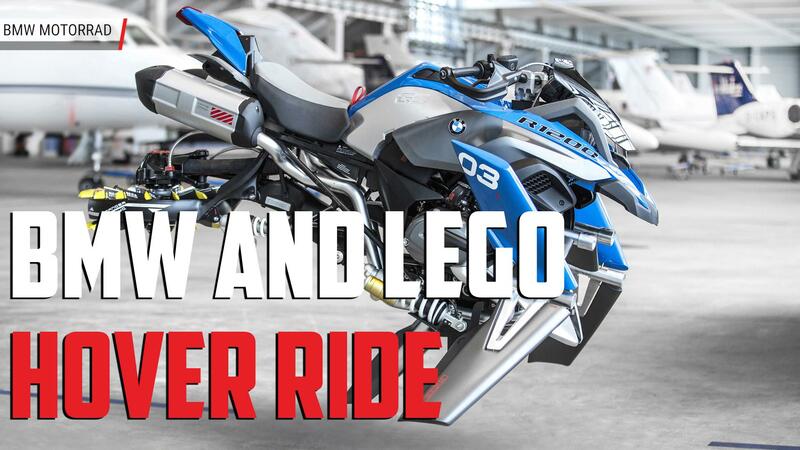 The shallow lights use laser technology, while the BMW kidneys are lowered and broadened to emphasize its width and cameras replace traditional side mirrors. It won't be the first 8 Series on BMW's books, with BMW building 31,063 versions of the original E31 8 Series from 1989 to 1999. Like the new concept car, the E31 8 Series was conceived not as a successor to the then-outgoing E24 6 Series coupe, but to open up an entirely different market segment further upstream. 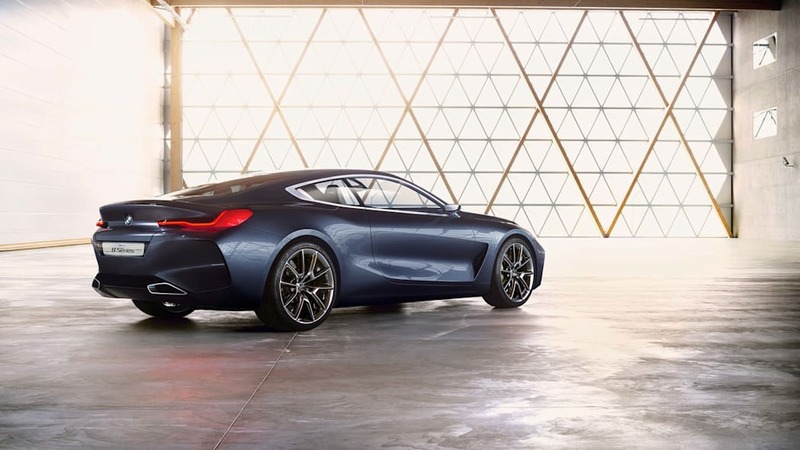 BMW will slip the 8 Series onto the 6 Series' Dingolfing production slot early next year, bumping the third-generation 6 Series Coupe into retirement to end its seven-year production run. That won't be the end of the 6 Series badge, though, because BMW will keep building the very useful 6 Series GranCoupe. 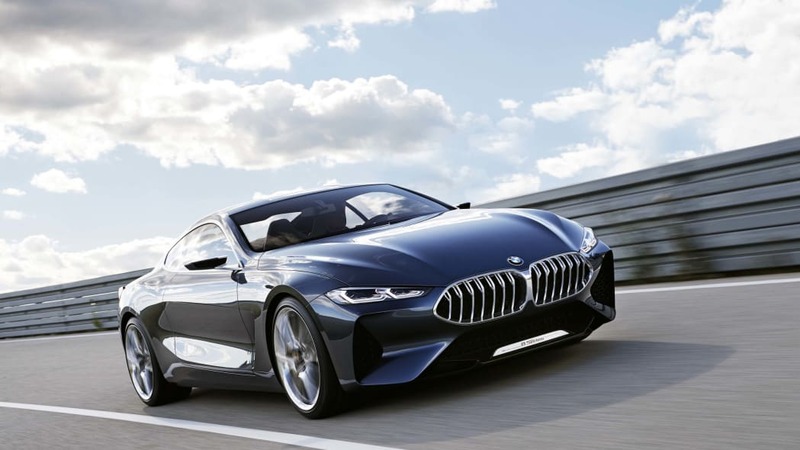 It is also committed to launching a new 6 Series, the cleanly styled Gran Turismo, later this year to replace the ungainly 5 Series Grand Turismo. Sources who have seen the car insist it's philosophically closer to the Audi A7 than the taller, plumper 5 Series GT.